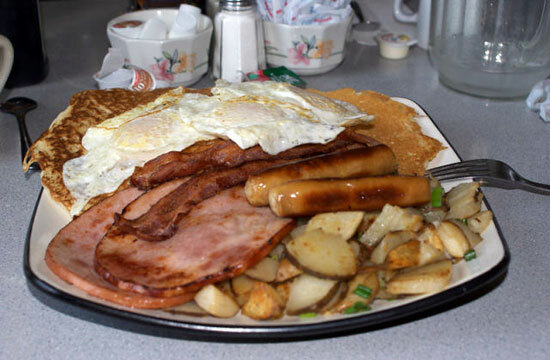 Breakfast is the most important meal of the day, some people like it sweetened others like it spiced,cold or hot. 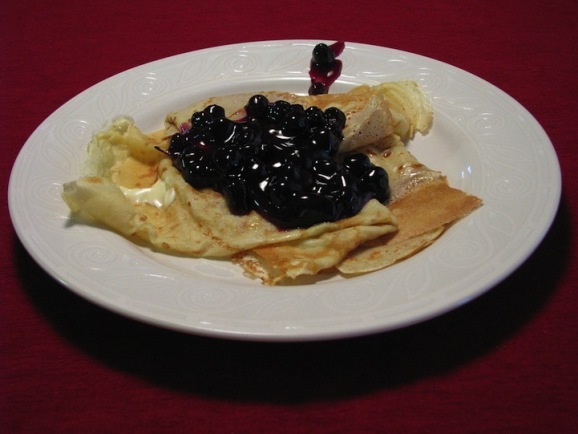 Check out what people eat across the world to start their day. 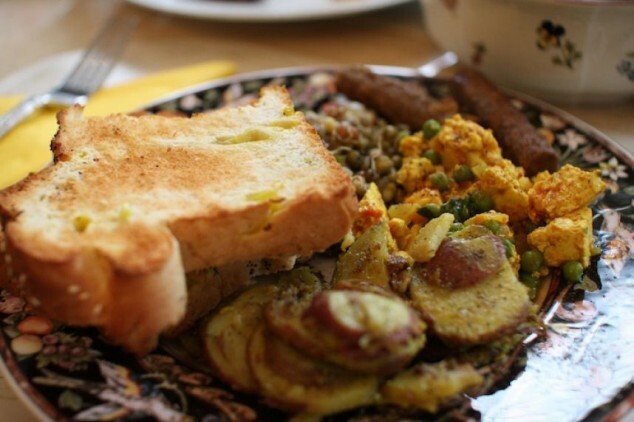 Indian tofu with vegetables, roasted potatoes with rosemary, and lens. 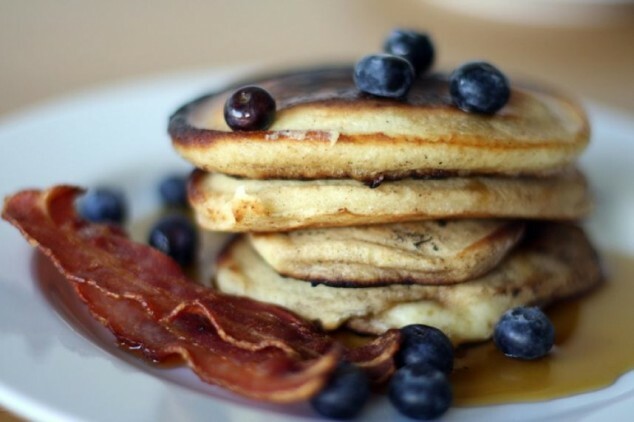 Pancakes with syrup, blueberries and bacon. 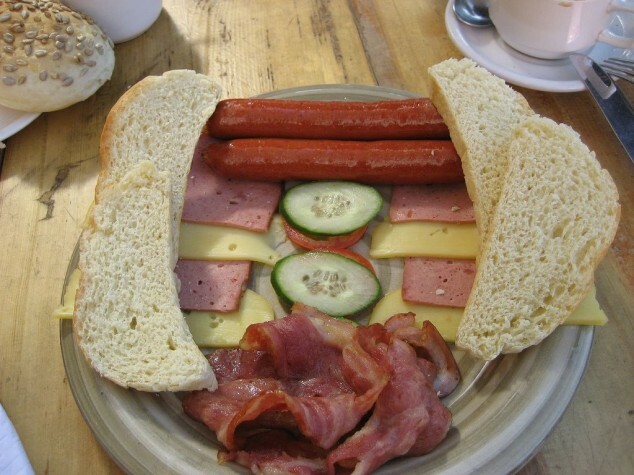 Cold meats, local cheeses, fresh baked bread and sausages. 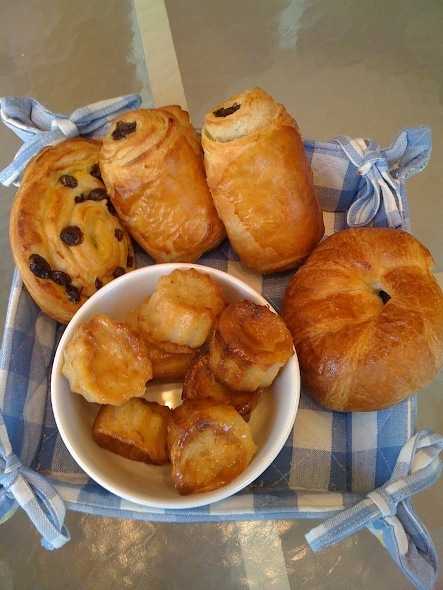 Croissants with chocolate, croissants with nuts, with butter or marmalade. 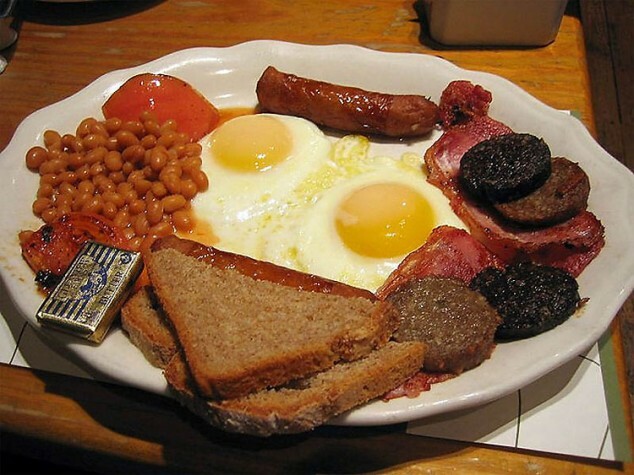 The English traditional breakfast includes: eggs, bacon, sausages, grilled tomato , baked beans, black pudding and off course tea. 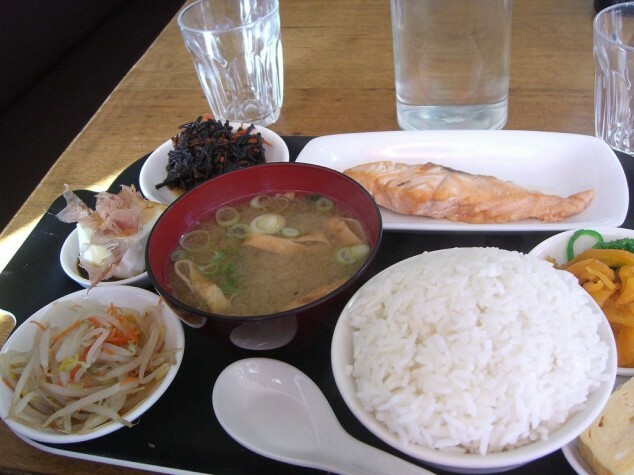 This breakfast includes rice, Japanese pickles and miso soup. 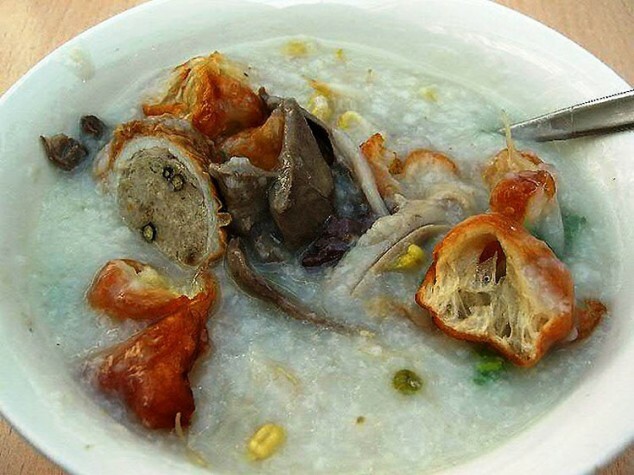 A meaty treats like pork intestine stuffed with peppery pork mince, sliced pork hearts, stomach slivers and blood pudding dropped in a semolina/porridge mixture. 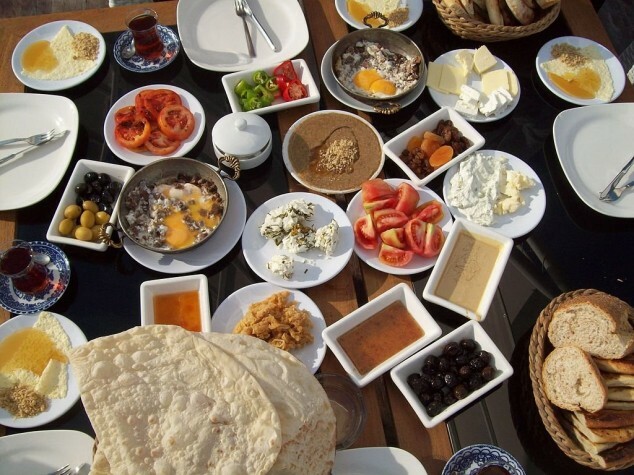 This traditional breakfast consists: eggs , tomatoes, cucumbers , bread , butter , cheese , honey , jam and kaymak (Turkish creamy diary product similar to clotted cream) , sucuk (spicy Turkish sausage) and Turkish tea. 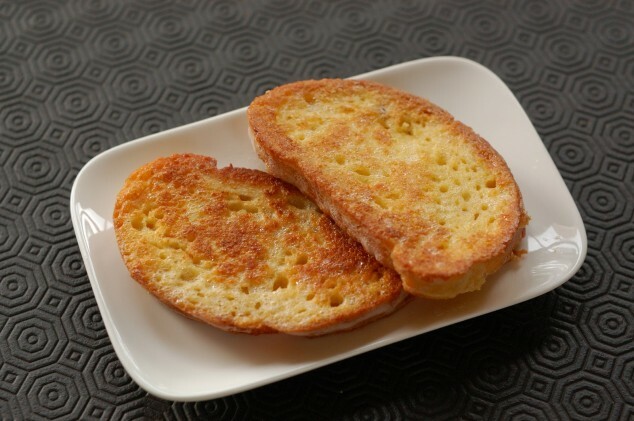 Fried bread dipped in beaten eggs and cheese on the side. 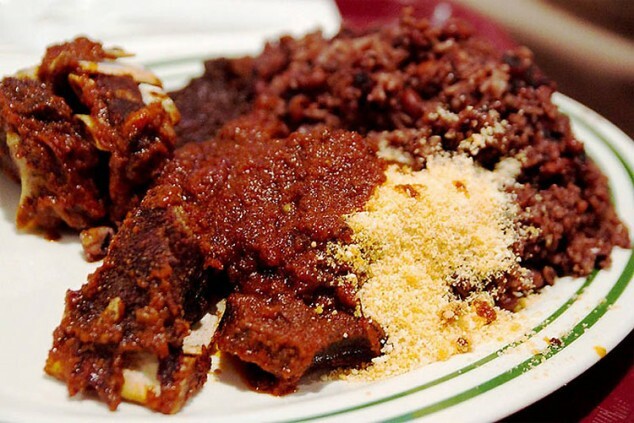 Slow cooked stew of lamb, variety of traditional herbs and seasonings. 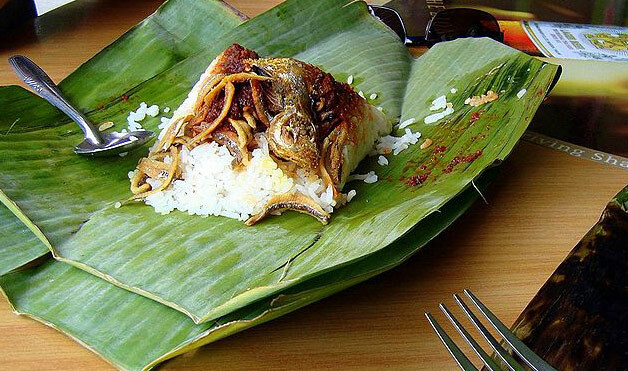 Nasi Lemak is a Malaysian traditional breakfast served in a banana leaf, newspaper or brown paper . 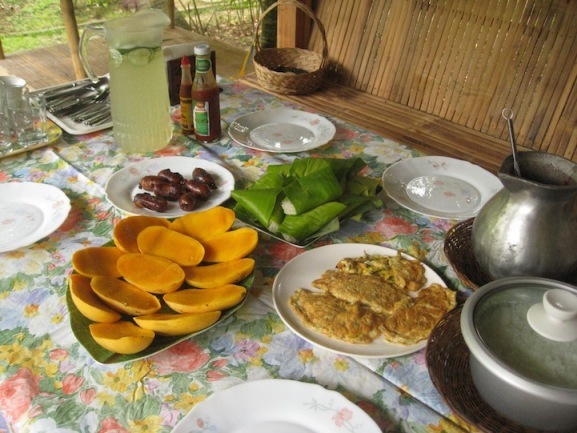 It consists of coconut rice, anchovies, roasted peanuts, cucumber, sambai (spicy sauce) and hard cooked egg. 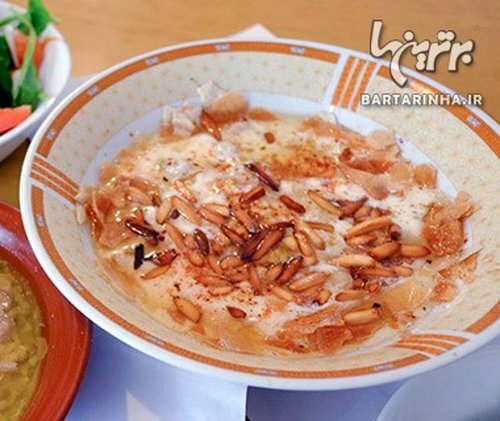 Fatteh is a Lebanese traditional breakfast. 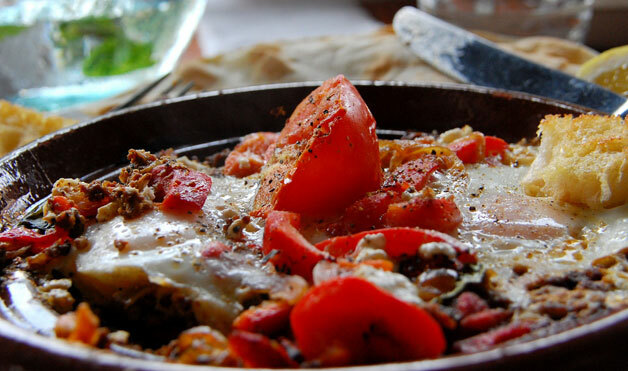 It is made with layers of toasted pita , chickpeas , yogurt and pine nuts. 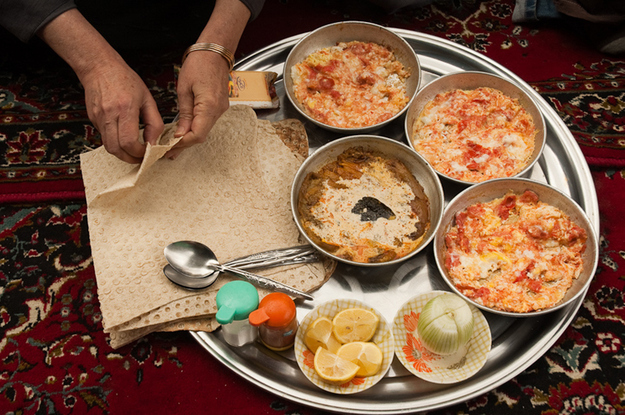 “Foul Madamas” is an Egyptian traditional breakfast. 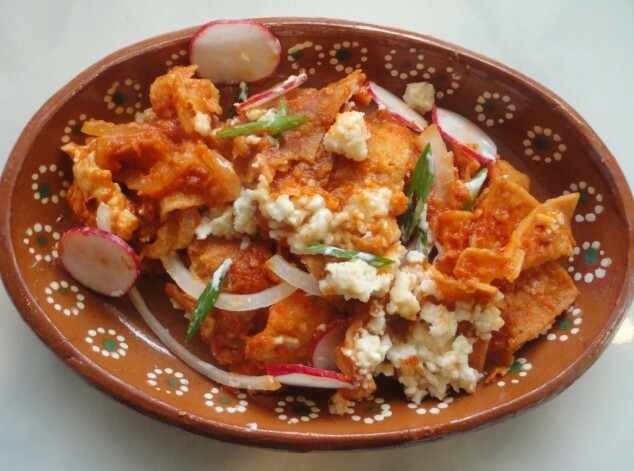 It consists “fava beans”, chickpeas, garlic and lemon. 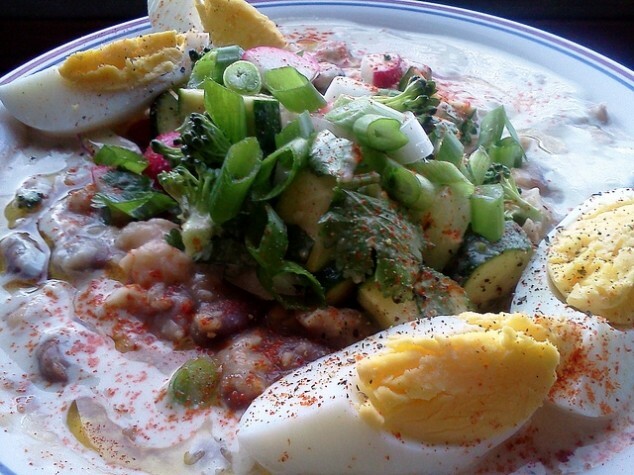 The dish is topped with olive oil, tahini sauce , cayenne, some diced green vegetables and a hard boiled egg. 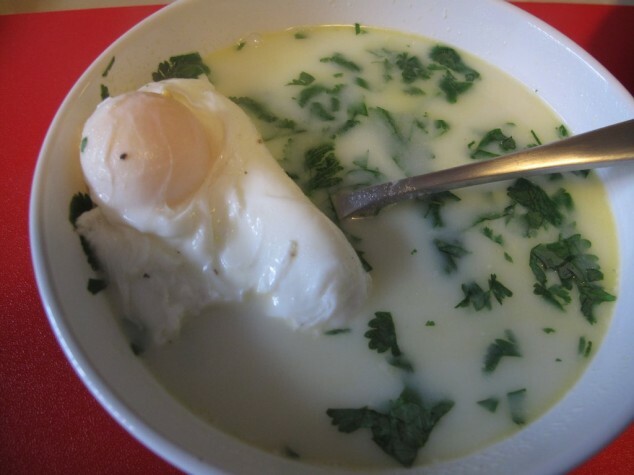 A scallion, milk and egg soup called Changua is one of the traditional breakfasts in Colombia. 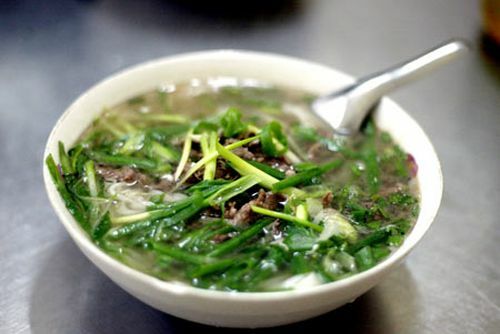 “Pho” is the most popular breakfast in Vietnam. 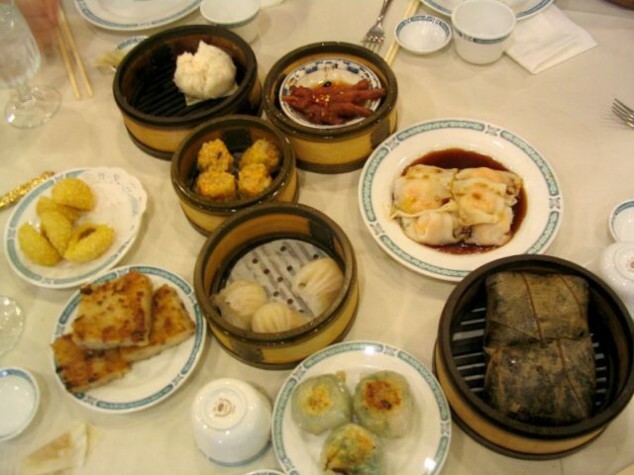 It is made of linguine-shaped rice noodles, herbs and meat. 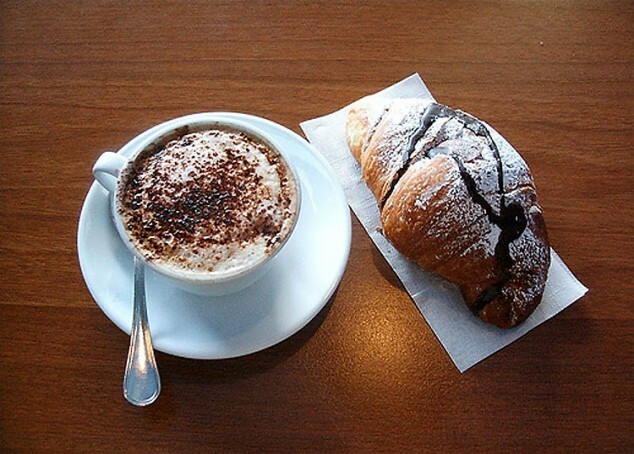 Typical Italian breakfast is a cappuccino and croissant. 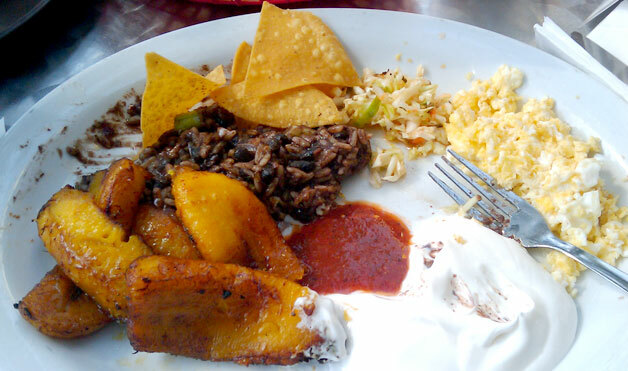 El Salvadorian traditional breakfast consists of fried sweet plantains , casamiento (black beans and rice cooked in onion sauce) and salsa. 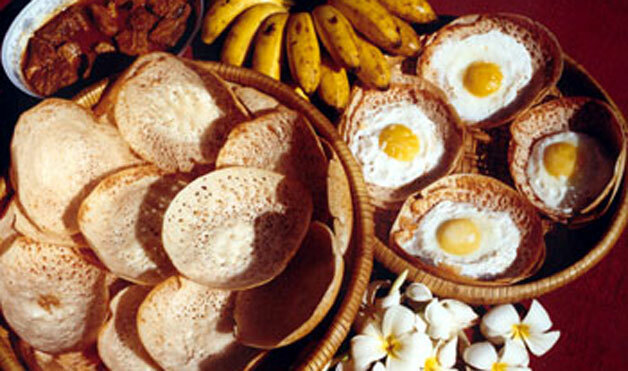 Hoppers (bowl-shaped pancakes) made with fermented rice flour , can be served with spicy sauce or flavored with honey, egg or coconut cream.